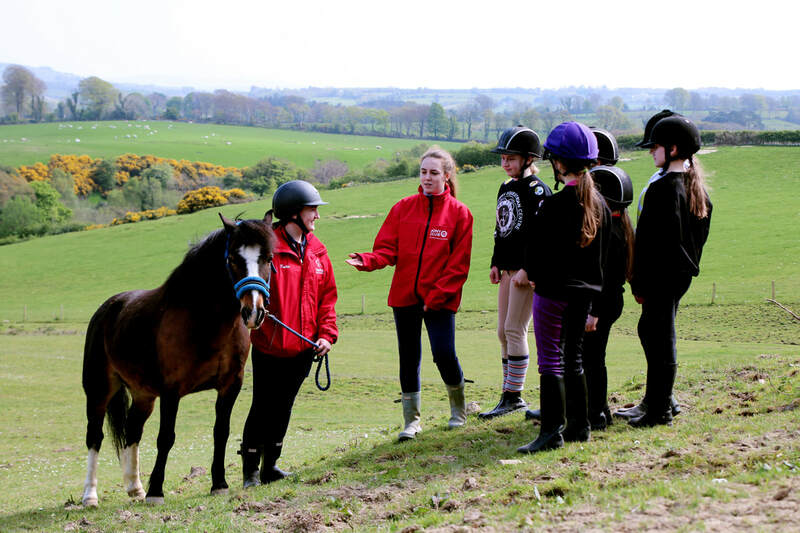 Catering for all abilities, including beginners, intermediate and experienced riders, we’ve been delivering quality lessons, hacks and other activities since 2007. Our facilities include an all-weather outdoor arena, paddocks and stabling, with onsite parking also available. Our indoor school, meanwhile, is perfect for honing your skills and tackling new challenges, whatever the weather. All our coaches undertake regular training to maintain our high standards and ensure a fresh approach to what we do. 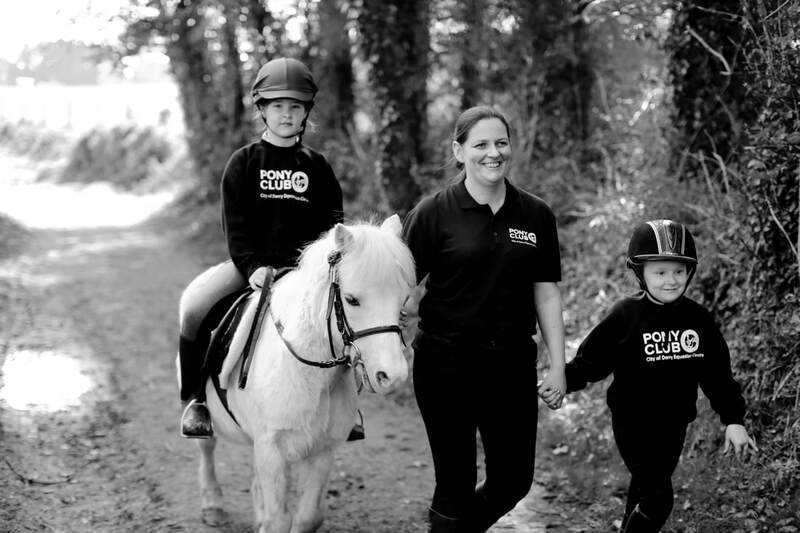 Our friendly horses and ponies are valued members of our team and are carefully chosen for all activities, such as hacks and competition riding, based on their temperaments. With their own unique personalities our horses are suitable for all abilities and sizes, so why not come along and say hello? 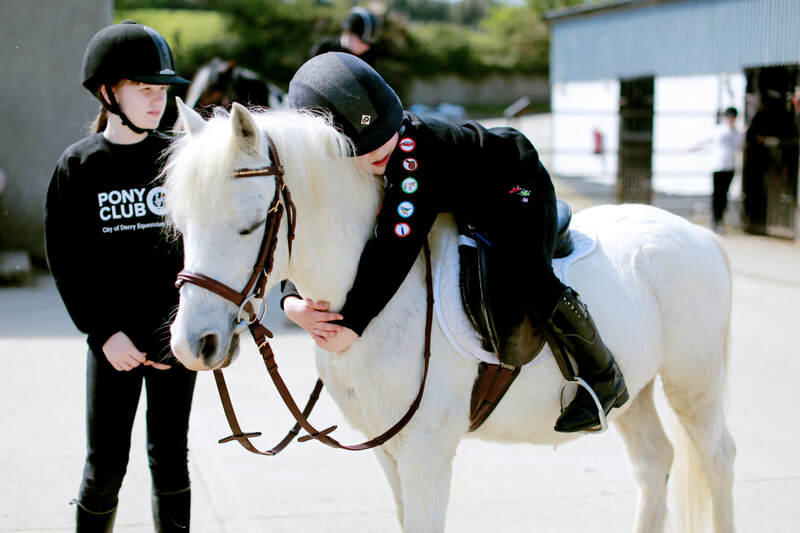 At City of Derry Equestrian Centre we provide quality riding lessons and experiences in a safe and relaxed environment, tailoring activities to suit individual preferences. So, if you want to enjoy a bespoke horse-powered adventure, just contact our team today.